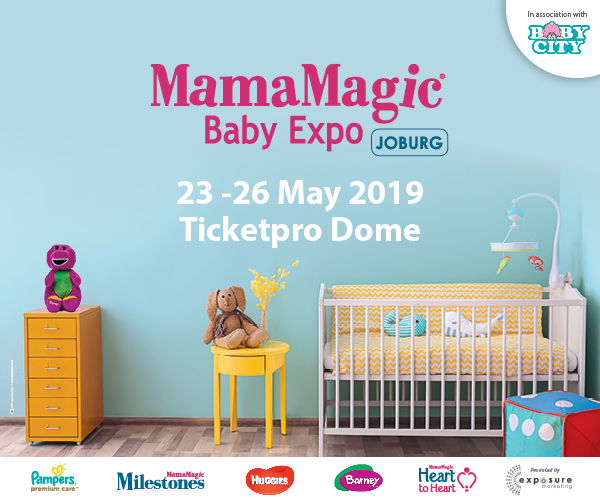 The award-winning MamaMagic Baby Expo is headed back to Joburg in May 2019 for its 14th year. As South Africa’s biggest parenting expo with over 260 exhibits, this event is a must for all expectant, new or returning parents. 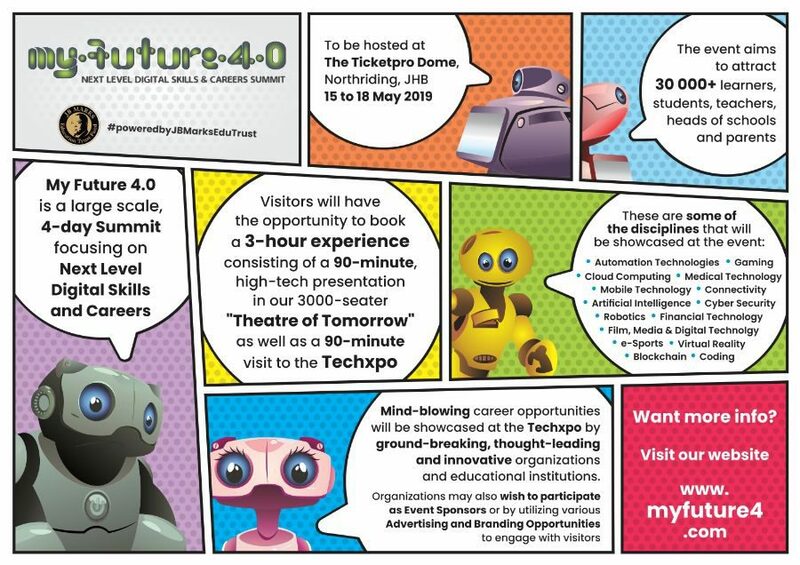 Visitors to the expo can look forward to the latest and greatest parenting products, expo specials, expert advice and not-to-be missed kids entertainment. Adults : R95 p/p – NB.1 adult ticket permits 2 children under 10 years free. T’s & C’s Apply.